Love our daring gals with skills and sass! In honor of International Women’s Day we’ve picked our favorite inspirational women to be….Gwen Stafani! 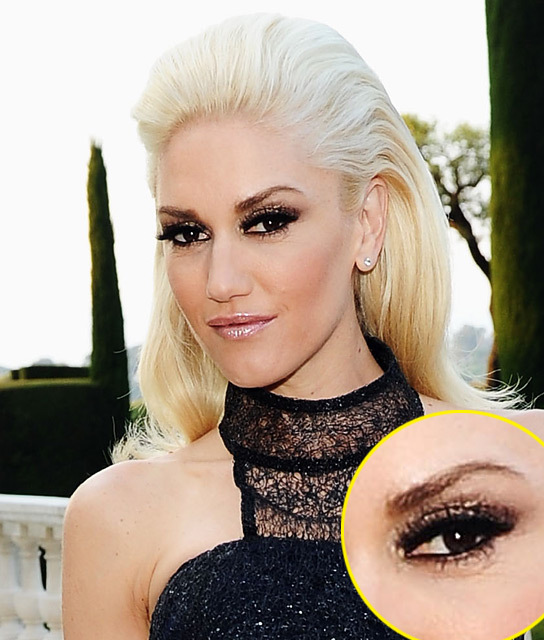 Gwen Stefani is a ’90′s style icon that just keeps on coming back with hit after hit! Gwen resilience in her personal life and in her carrier made her an inspiration to many of us going through similar situations. She has turned her hand at singing, song writing, acting and designing. But her most inspirational job of all she states is being the proud mother to her two children she shares with now x husband Gavin Rossdale, lead singer to popular band BUSH. Gwen’s look is being honored this month’s July style inspiration at Nikki’s Traveling Fashion! She exemplifies and creates her own unique look and truly inhibits the “customize your look per location” philosophy we believe in and strive to achieve. Her transitional looks go from day casual for her concert in the park to gala chic by evening so she is red carpet ready! She is confident in her look and back’s it up with the skills, hard work and determination that allows her to juggle being a mother, wife, singer, song writer, designer and philanthropist in her community. Please feel free to leave your comments, thoughts and feelings below on Gwen and what you would like to see more of in our monthly style inspirations features! Thank you in advance for your feedback!